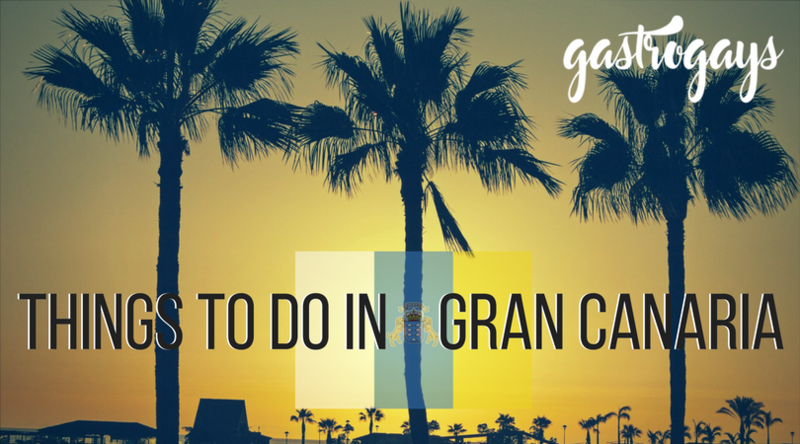 It’s no secret that Gran Canaria is a long-established gay destination. Some flock to the island year-on-year for its old-school drag shows, after-hour bars, men-only resorts and clothing-optional beaches. Others will balk at that same line-up and run a mile. 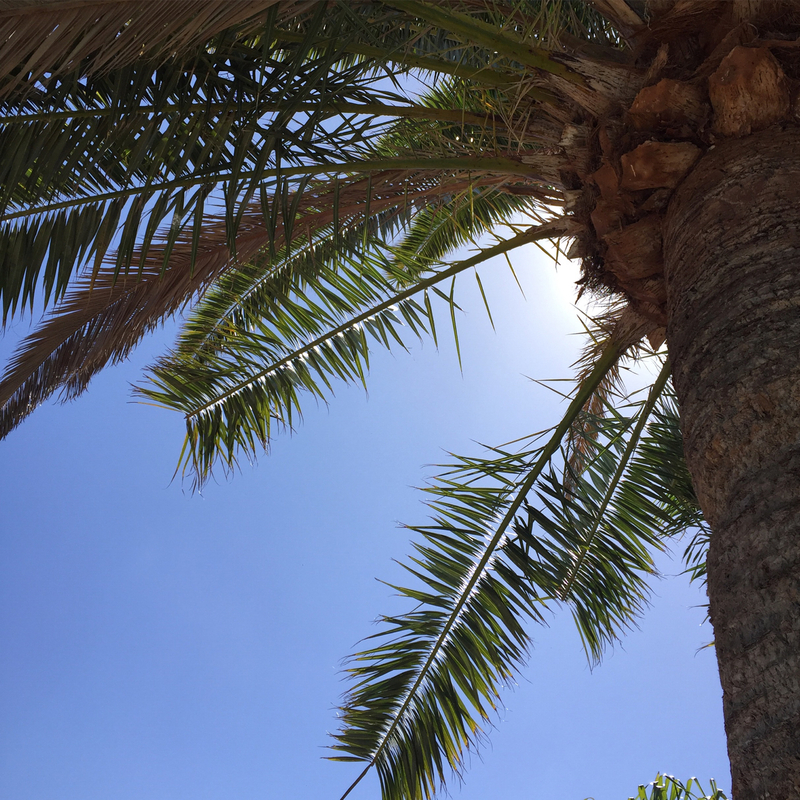 Whatever your idea of Gran Canaria is, if you haven’t been you’re missing out as there’s so much to discover in Gran Canaria. 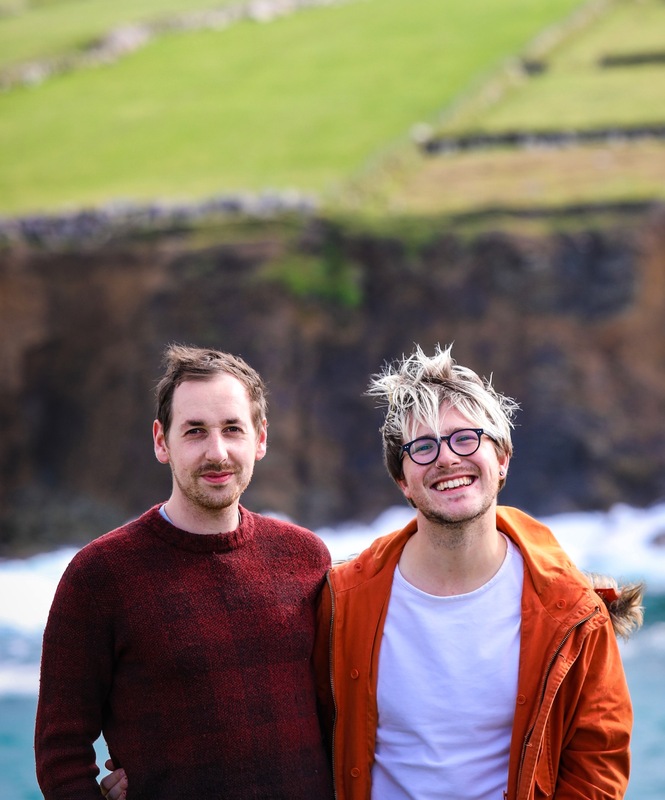 One of Europe’s best-known gay ports of call, Gran Canaria is heralded for its accepting, inclusive and visible support of the LGBT+ community and is a year-round destination for LGBT+ visitors. 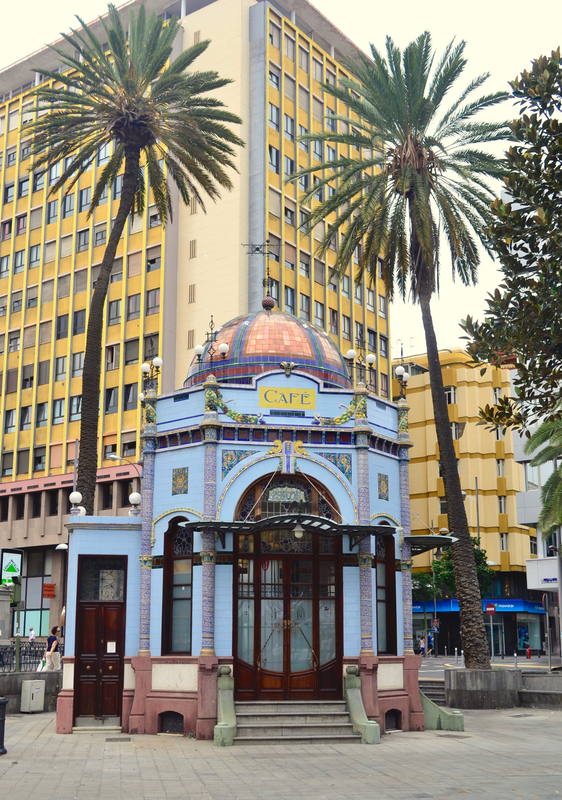 The third largest of the Canarian islands, Gran Canaria is the true heart of the archipelago and its first city, Las Palmas de Gran Canaria, is the Canaries’ most densely-populated region. 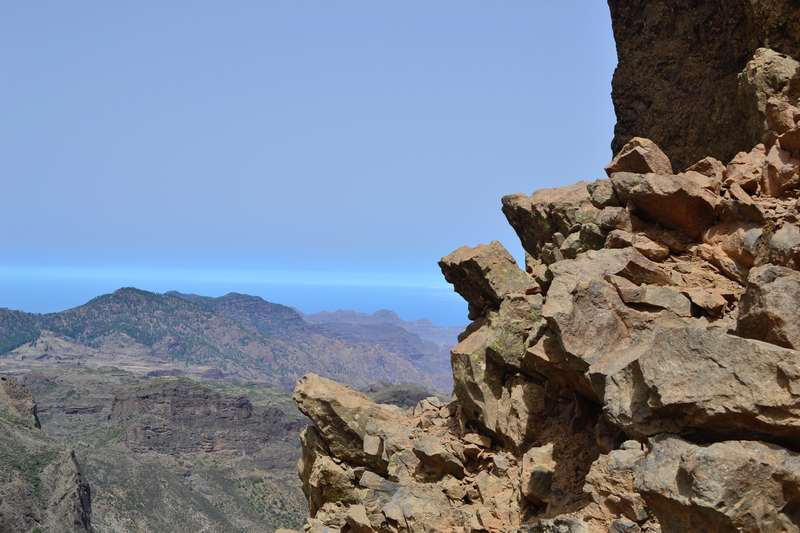 With mid-twenties temperatures year-round a trip to GC always includes a guaranteed dose of Vitamin D. A volcanic island, Gran Canaria has five microclimates, ranging from leafy and temperate in the north west to rocky and mountainous in the interior and sizzling desert along the southern coast. 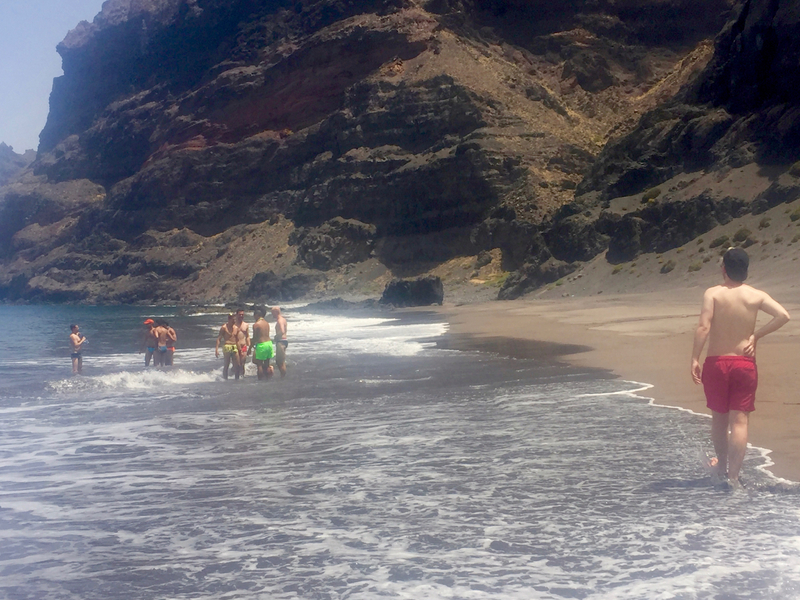 Whether you base yourself in the cosmopolitan capital Las Palmas, sun-soaked Maspalomas or pretty Puerto Rico, Gran Canaria has so much more to offer than you ever expected, here’s seven things you have to do in gay Gran Canaria! For something really special, board a private yacht to Güigüi beach, the island’s most beautiful beach located in a secluded western inlet and practically unreachable without a boat. 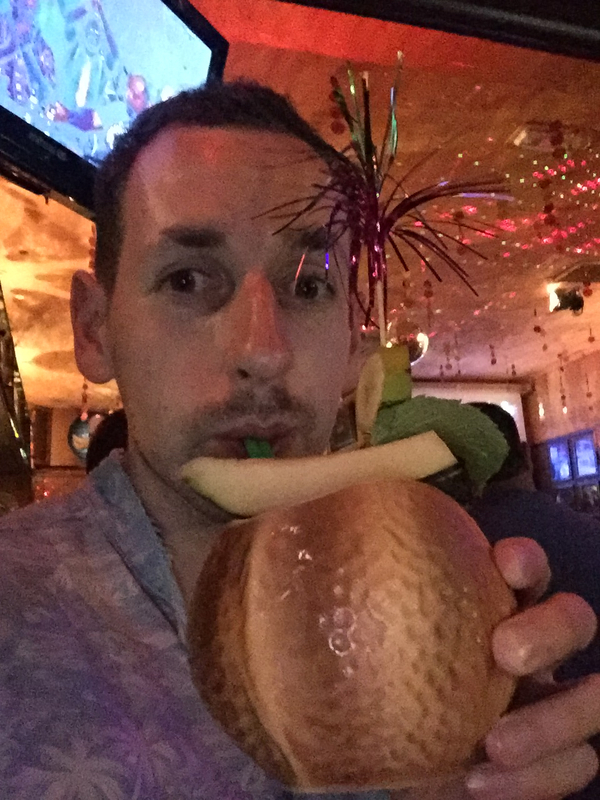 Canarias Gay, a gay-owned private charter company, sets sail with groups of eight or less on daily excursions manned by their wonderfully friendly gay crew. 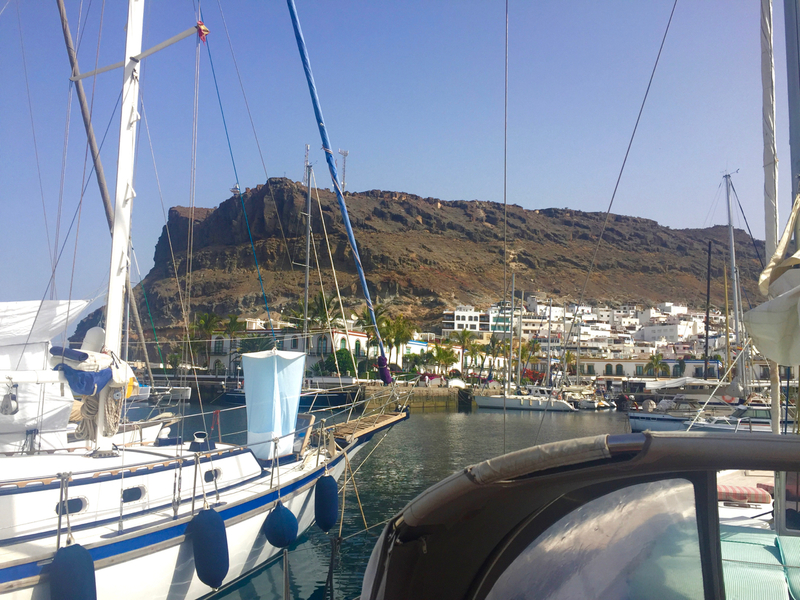 Departing in the morning from the port at Mogán, a beautiful little fishing town near Puerto Rico, you’ll enjoy tapas and welcome drinks as you set sail in the Atlantic, hugging the Gran Canarian coast and spotting whales, dolphins and more. 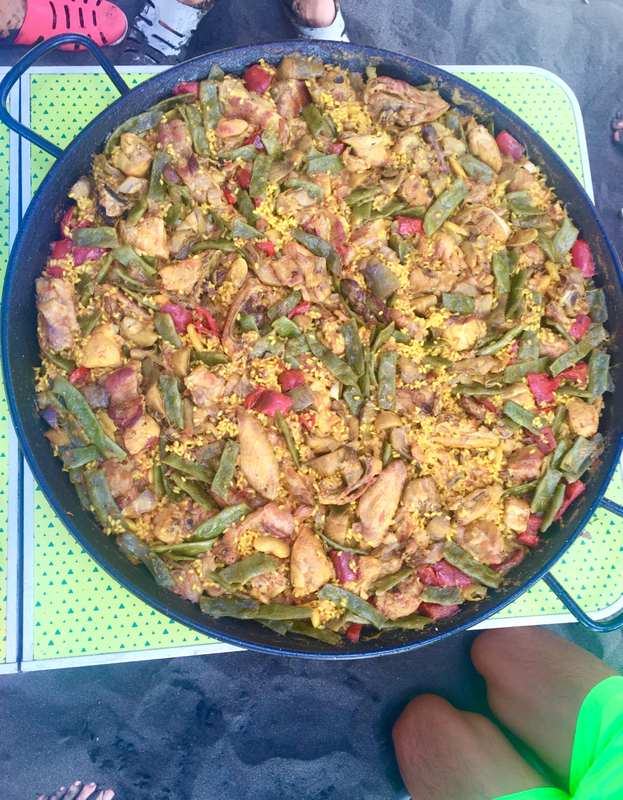 Landing at Güigüi around midday, soak up the sun, swim, snorkel and relax before enjoying a traditional paella, cooked and shared amongst the group right on the beach. 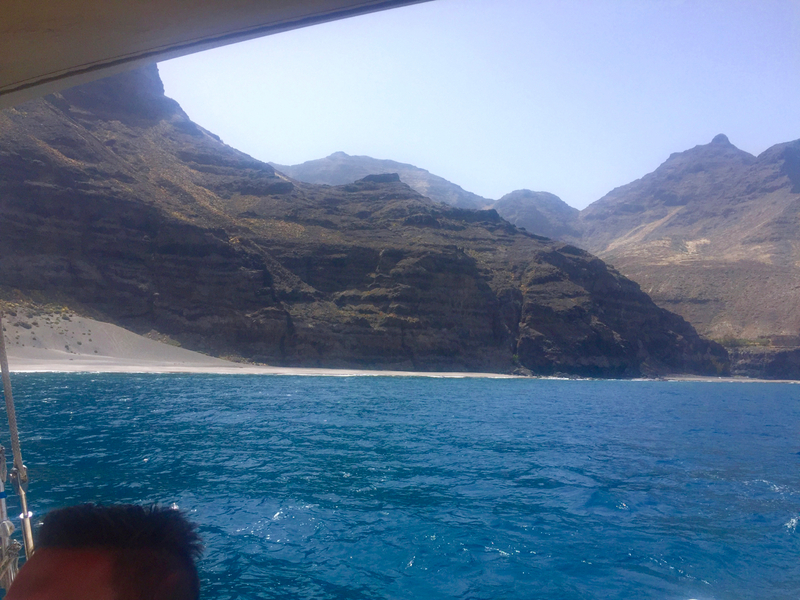 Sail leisurely back to port in late afternoon with a drink in hand, great music and breathtaking views for a truly unforgettable experience of Gran Canaria. Bookable for entire groups, but also welcoming individuals, the yacht experience would be a great opportunity to meet other guys and tourists. Best bit? 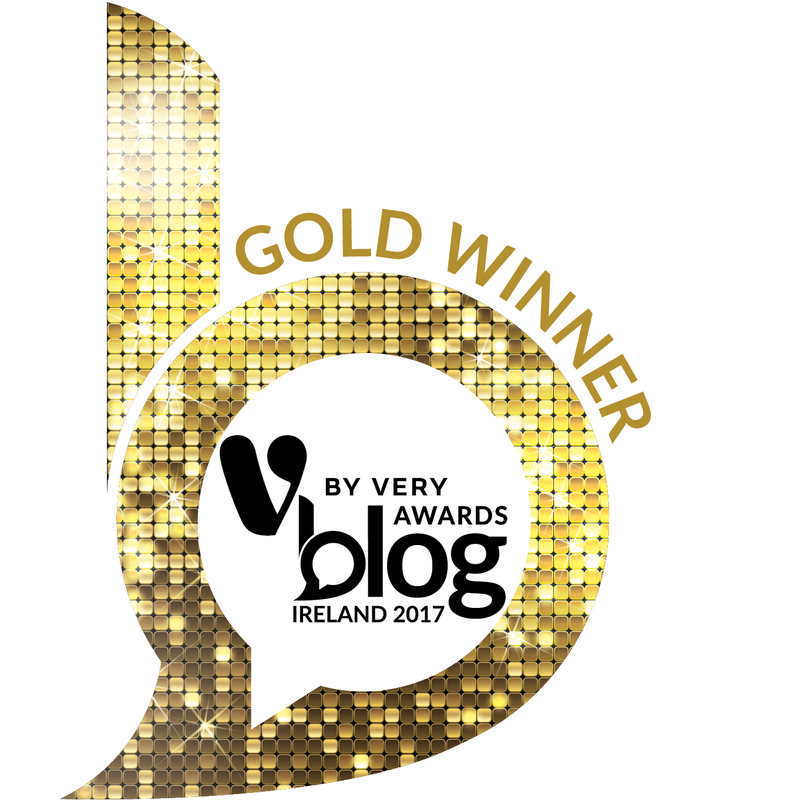 It’s incredible value at €95 per person. 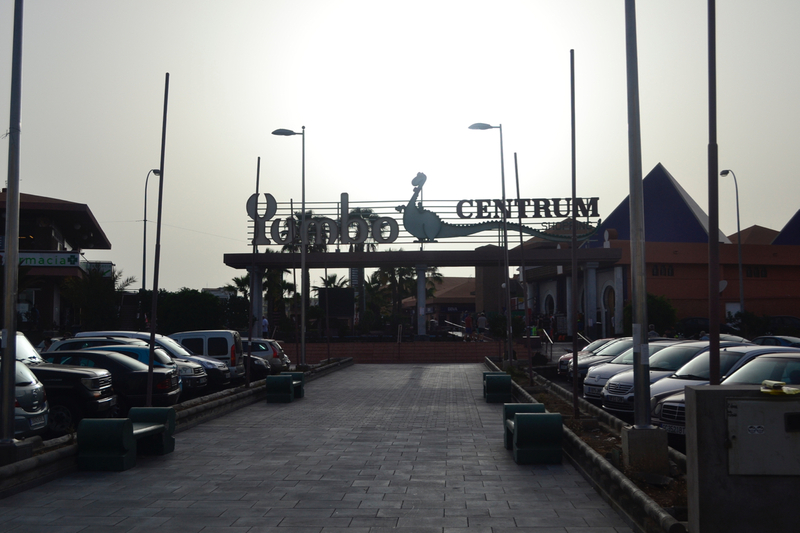 You can’t mention Maspalomas without shouting out Yumbo Centrum, a legendary pillar of the LGBT+ community. 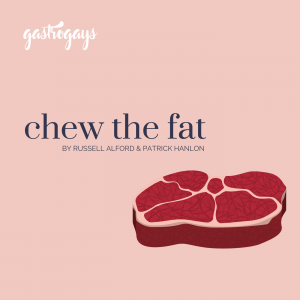 This gay hub of restaurants, boutiques, bars and nightclubs is an essential stop-off and boasts independent charm by the bucketload. 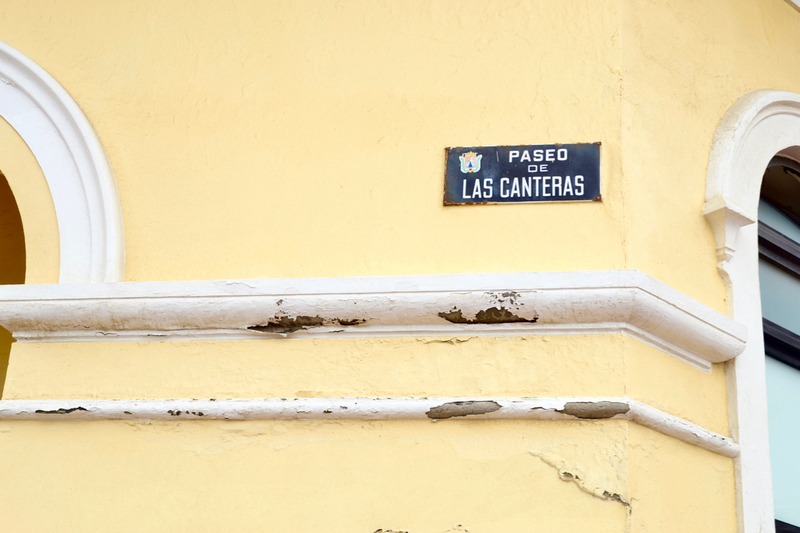 Yes, it’s a little dated and can seem touristy, but you’ll easily sniff out the good stuff. 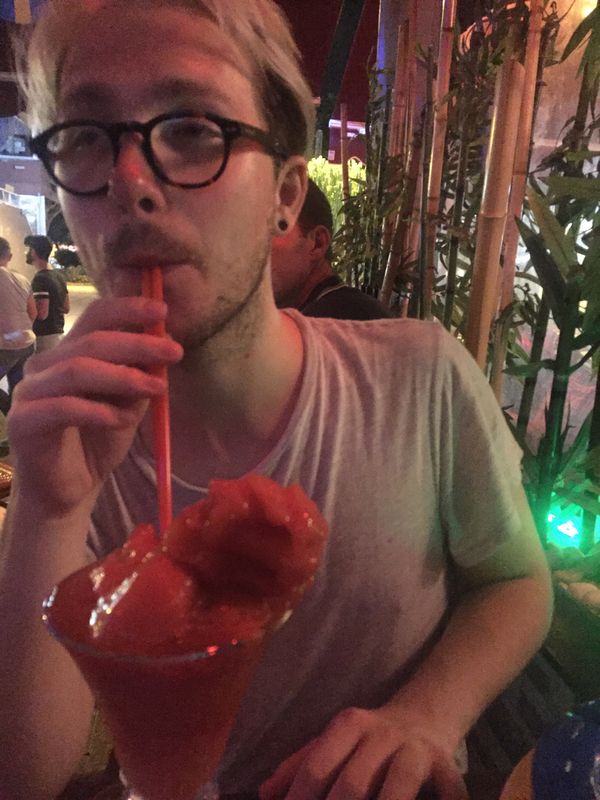 A rule of thumb: avoid anywhere at Yumbo coaxing you in with menus and drinks promotions, you’ll notice the ones who aren’t flogging their wares outside are the busiest simply by being the best. There’s lots of choices of different restaurants of varied cuisine (and some far better than others), we had nice meals at Gio (Italian), El Chacho (Mexican) and Dali’s. We tried to get to Wapa Tapa on good recommendation but it was closed during our week-long stay and we tried to go to Rias Bajas for an epic seafood feast (that we’ve read lots about) but it was closed! Next time. It’s spread over four levels and the general flow ascends as the night rolls on – you’ll find the ground floor busiest in the evening then as the night goes on the upper floors become hot spots for all the late-night and after-hours fun. Take your pick from a plethora of clubs and bars catering to all tastes – in both music and men – but special mention to Wünderbar for its Eurovision nights and Sparkles Showbar for legendary nightly variety shows. 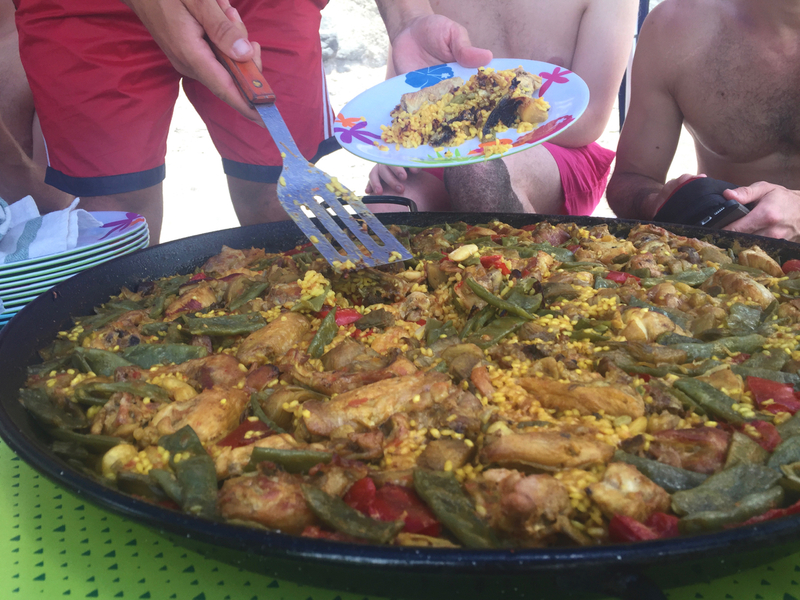 Gay Paso Chico, a small, independent gay complex with self-contained bungalows is the perfect place to stay and explore Masapalomas, right across from Yumbo and a ten-minute walk to Playa del Inglés beach with a regular bus service nearby to Las Palmas. 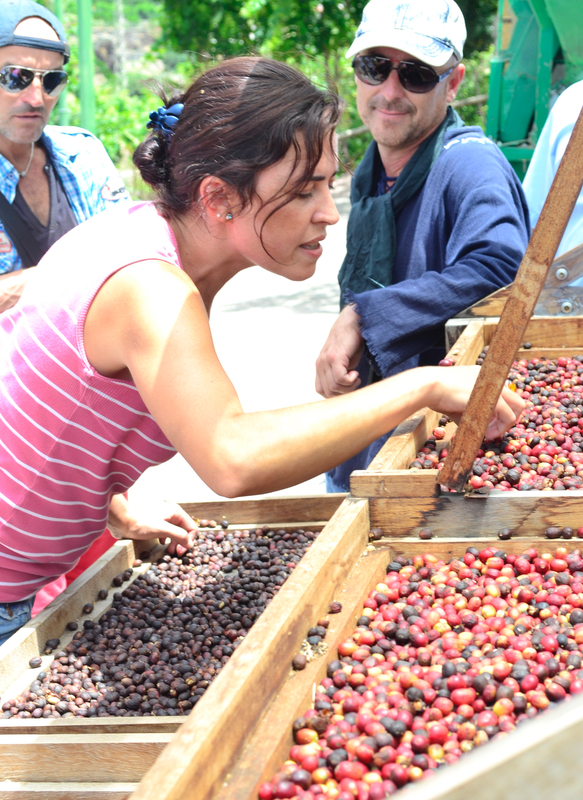 A trip to the town of Agaete is so worth it. 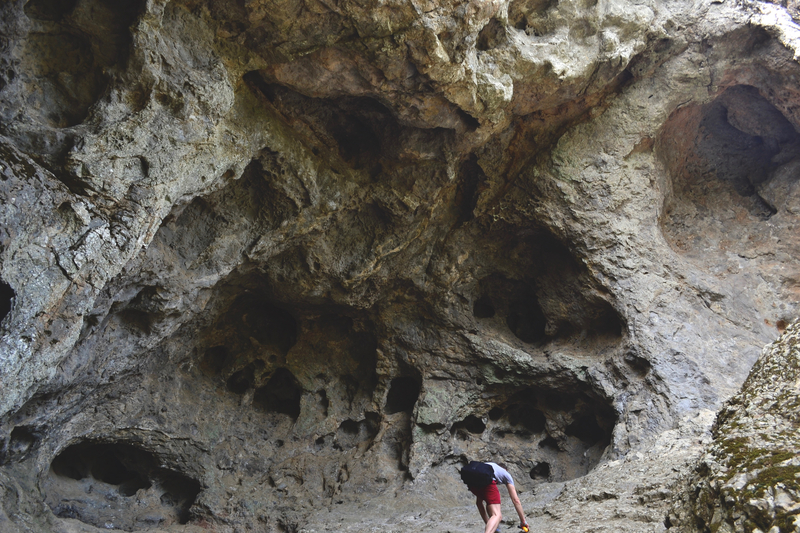 This sleepy seaside village on a northwest inlet of the island is a bit of a drive and a half, but the reward is worth it for Bodega Los Berrazales. 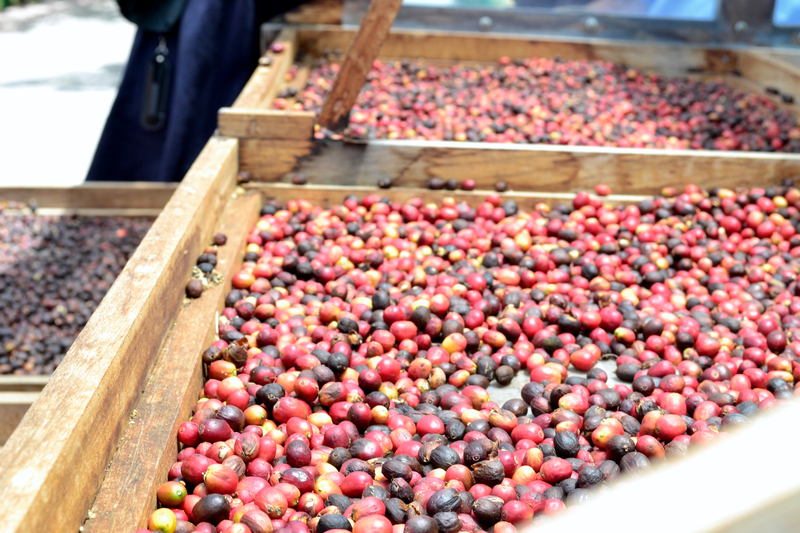 A plantation full of exotic fruits growing at every turn, it’s heralded for its vineyards producing some incredible wines (that we wish we could have taken home) and also Europe’s -only- coffee plantation. 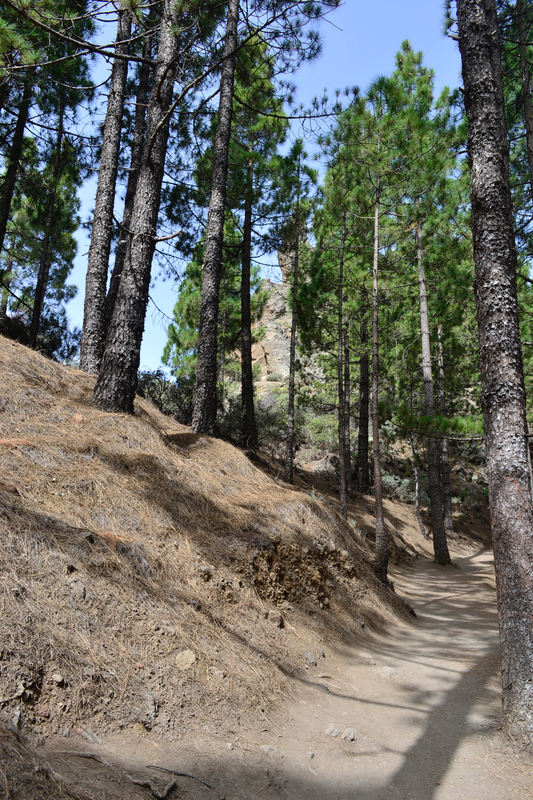 Read our full post on Bodega Los Berrazales.. 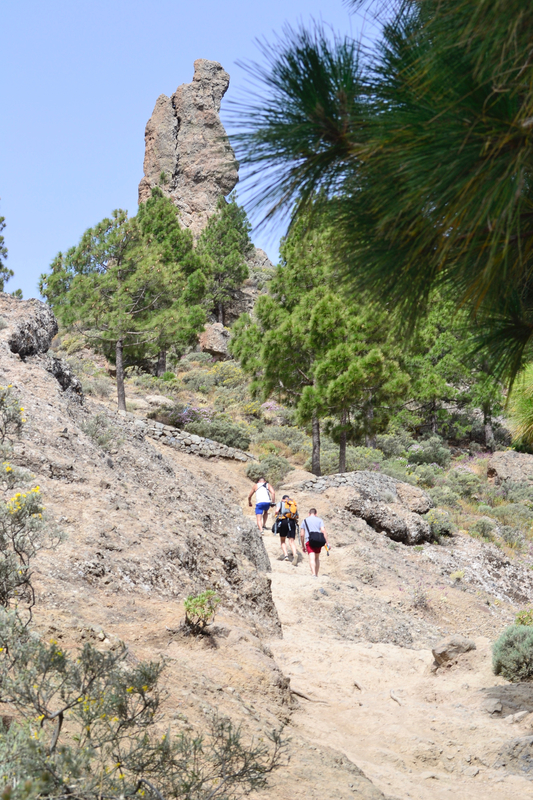 Reaching the rocky symbol at the centre of the island, Roque Nublo (cloud rock), is no mean feat and the reward is so worth it. 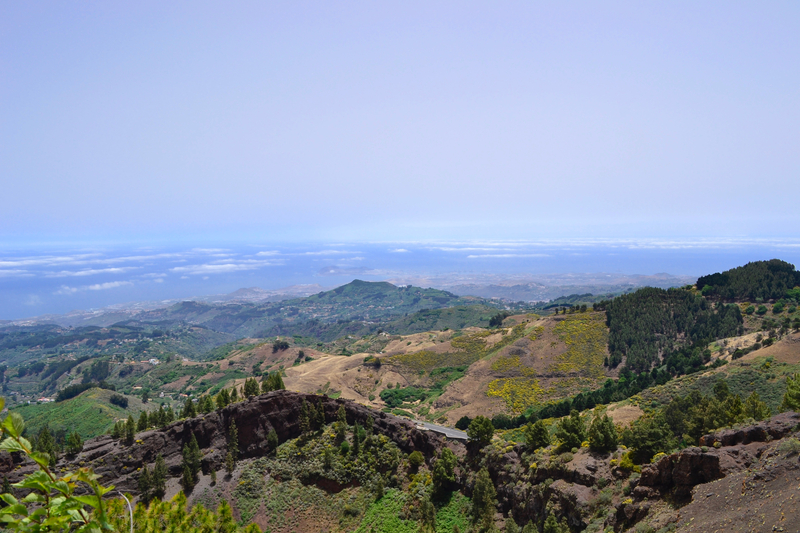 After a two-hour bus journey, winding upwards through the central mountainous region, from the base stop it’s a further 45 minutes on foot to one of the most beautiful vantage points you could imagine. 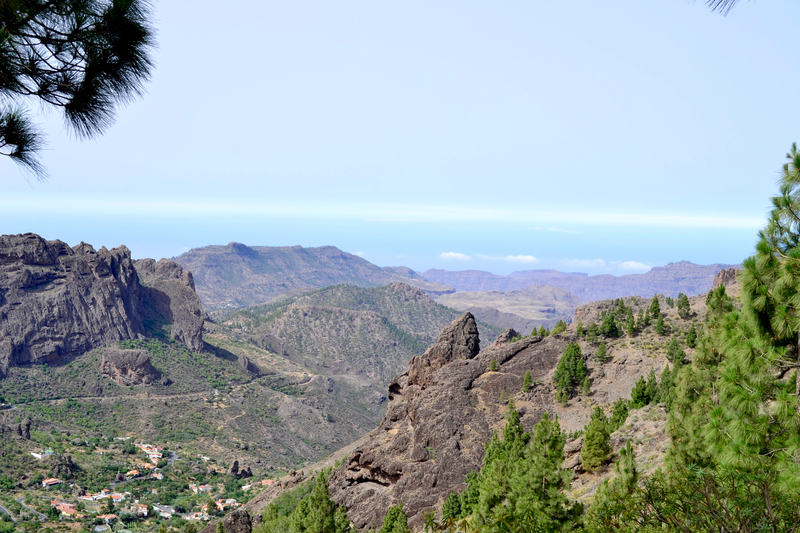 The second-highest peak on the island, Roque Nublo offers 360-degree views across the island and far out to sea as neighbouring Tenerife comes into view on clear days. 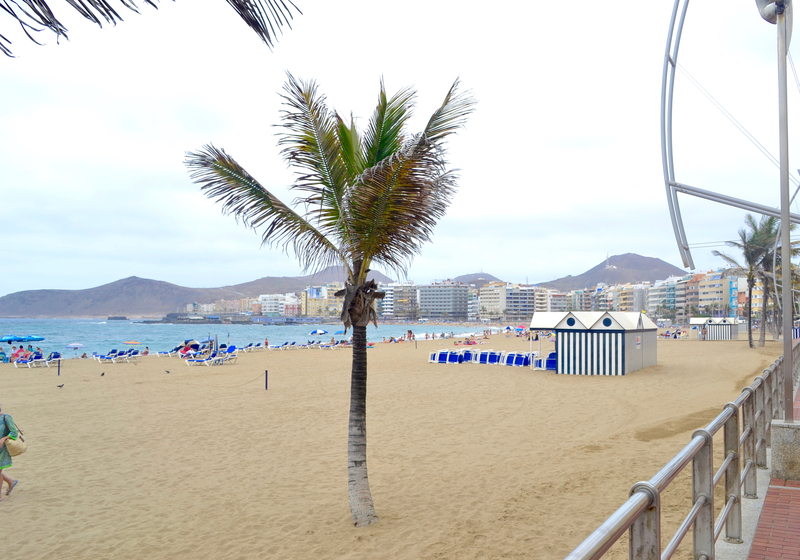 Gran Canaria boasts over 60km of golden sandy stretches, the most famous beach being Las Canteras running along the western bank of Las Palmas. The further south you descend, the higher the temperature soars and Playa del Inglés even has a great gay beach located around Hut/Kiosk 7 on the main stretch. 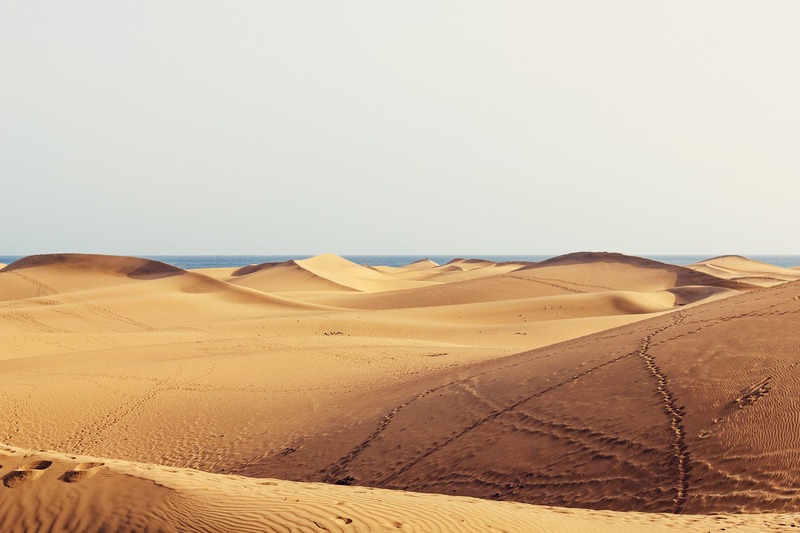 On the extreme southern tip of the island you’ll find over 400ha of rolling, golden-hued humps at the iconic, protected natural area of the Dunes of Maspalomas. 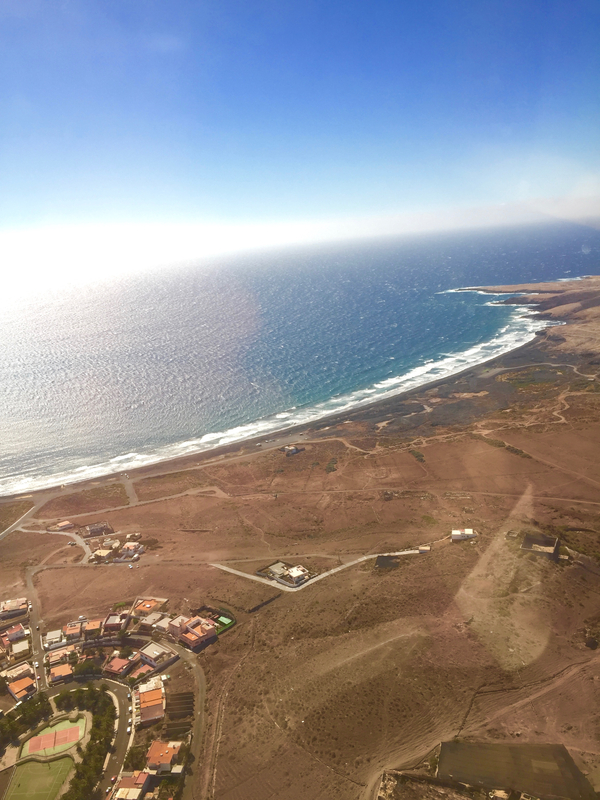 From sailing to surfing, jet-skiing to deep sea diving, the Canary Islands’ waters and waves are globally celebrated. Sea conditions around Gran Canaria are ideal for sailing whilst there’s ample diving opportunities with over 20 schools around the island. For surf and bodyboard lovers, the north has endless reefs to catch killer waves. 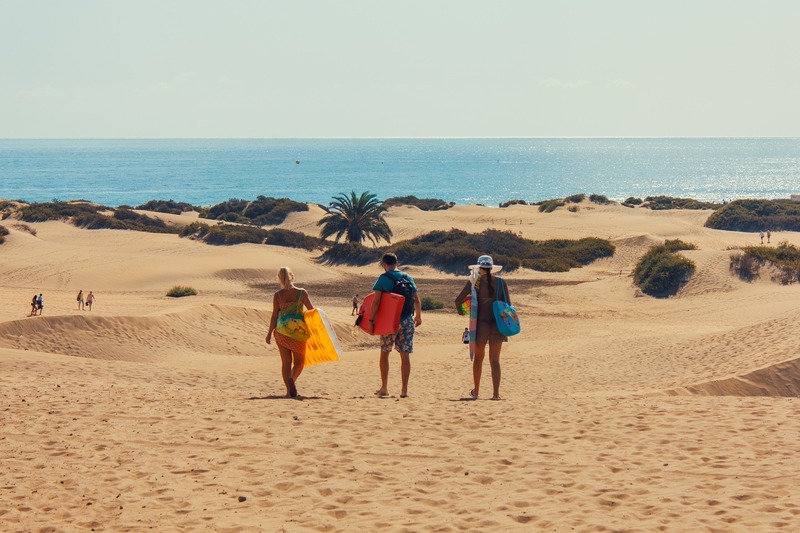 Rivalling Hawaii, Gran Canaria is one of the world’s premier windsurfing destinations and three locations along the southeastern coast are perfect to practice – Pozo Izquierdo; Playa del Inglés; and Playa de Vargas. 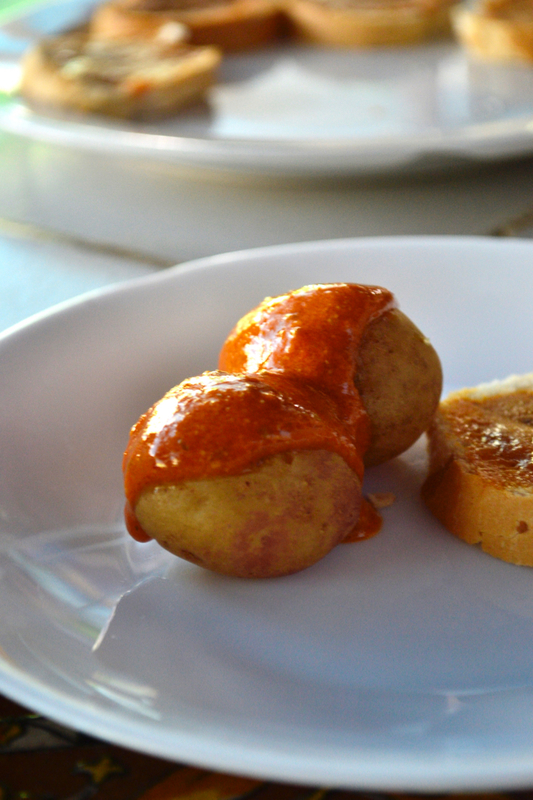 Those little wrinkled potatoes smothered in piquant mojo sauce are the dish to try in Gran Canaria. Happily served as a tapas portion, we ordered these in pretty much every place we tried and we were disappointed! 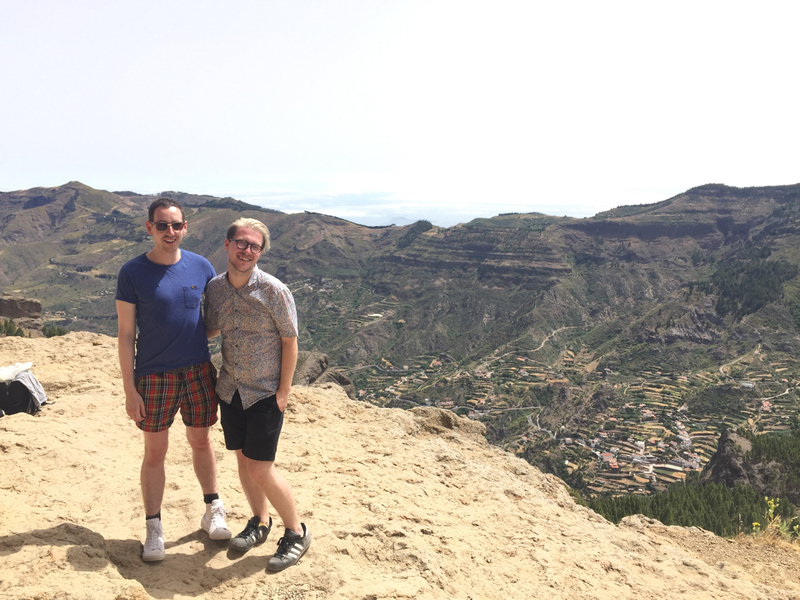 Disclaimer: We travelled on a part-complimentary basis as guests of the Gran Canaria Tourist Board and stayed at Gay Paso Chico.